Just looking at this situation that just happened, I have a feeling this was a strategic move. 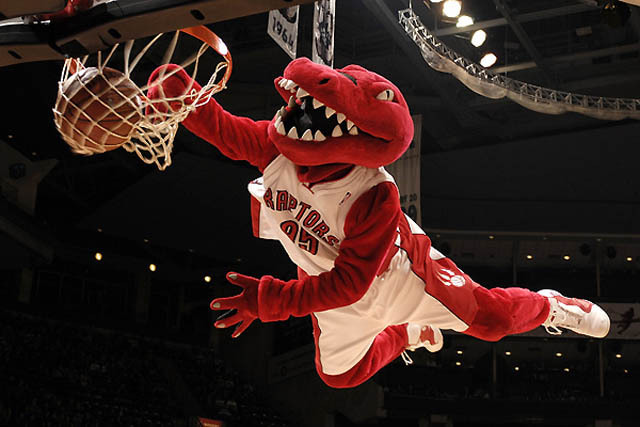 With one foul swoop the Raptors have thrown a monkey wrench into the Knicks off season plans. With the Raptors offering Fields a qualifying offer the Knicks have 3 days to match or let him go. 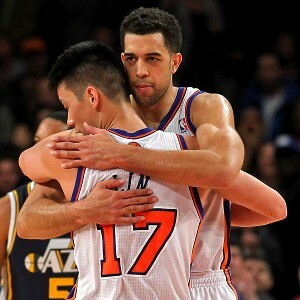 We all know that the Raptors want Nash and Lin and would be delighted with one, ecstatic with both! So essentially the Raptors killed the chances of the Knicks getting Fields to do a sign and trade in order to bring Nash here. That means they have also sweetened the pot for Lin to sign with them. Everyone knows about Nerd Power, Fields and Lin have become best buds and became social media darlings this past season. What is our next move? These are just my two cents! It sounds like Landry Fields' new deal would pay him $5 million in year one, $5.2 million in year two and $9.8 in year three. Poison pill.